Opposition parties Wednesday hailed the Supreme Court's decision allowing leaked documents to be relied upon by petitioners seeking review of its Rafale judgement, saying the Modi government now has "no official secrets act" to hide behind and a probe into the "scam" will take place. 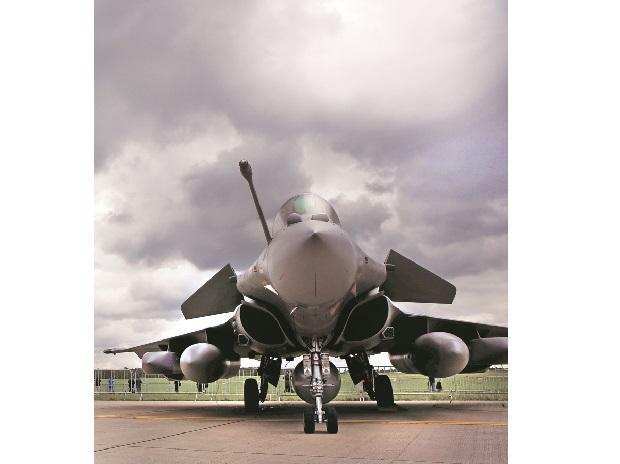 In a setback to the Centre, the Supreme Court allowed leaked documents to be relied upon by petitioners seeking review of its Rafale judgement and dismissed the government's preliminary objections claiming "privilege" over them. While welcoming the decision, the Congress alleged that Prime Minister Narendra Modi can "run and lie" as much as he wants but truth comes out eventually. Reacting to the development, CPI(M) general secretary Sitaram Yechury alleged that the government has compromised on national security. "Modi and his govt have compromised national security for corruption and cronyism in an important defence deal. They tried to evade accountability, denied a JPC, hid price from CAG, tried to first mislead, then stall any hearing in Supreme Court. Important that culprits are booked," he said on Twitter. "Modi and his minions have falsely claimed that they have a 'clean chit' in the Rafale scam. But the proofs have come tumbling out one after another. It has been the most corrupt and most compromised govt in India's history. Now is the time to throw it out," he said. The Congress has been accusing Modi of helping industrialist Anil Ambani make a profit of Rs 30,000 crore by favouring him as the offset partner in the Rafale deal. The government has denied any wrongdoing in the fighter jets deal. Anil Ambani has also rejected all allegations.